Monsoons can be a horrible time for your skin and hair. With all the humidity and sweat that accompanies monsoons; it can be one of the worst times for your overall beauty regime. 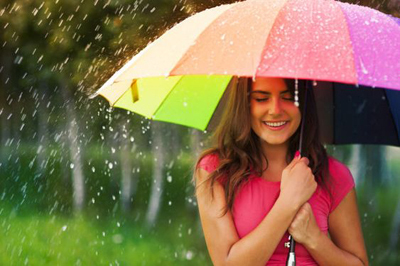 Here are some skin, hair and beauty tips for rainy days to help you look flawless throughout the monsoons. It can be extremely hard to keep your hair looking beautiful and perfect during the monsoons due to all the humidity that can lead to sweating and your makeup wearing off. 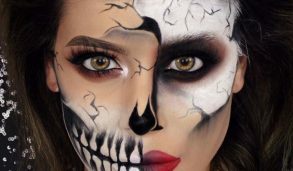 Here are some makeup beauty tips for rainy days to ensure you stay looking flawless throughout the day. Use a good primer: A primer helps to keep your makeup in place and can help extend the longevity of your makeup and also ensure it goes on smoother on the skin. BB Cream: Use a BB cream instead of a foundation as this can help your skin breathe and still provide a little bit of coverage. If you want more coverage for problem areas or imperfections, spot conceal with a good concealer. 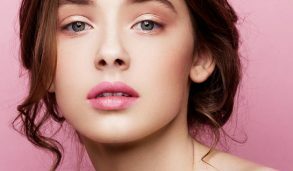 Cream Blush: It is one of those products that is light and helps to add some color into the skin, especially since the skin tends to look duller during this time. Matte Lip Color: Use a matte lip color as this can be waterproof in nature and last longer. Using a gloss can make the product wear off faster. 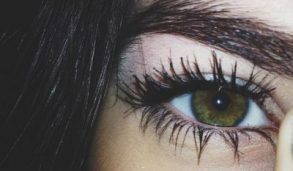 Eyes: For the eyes, use waterproof eyeliner or kajal and waterproof mascaras to prevent the products from running and giving you the dreaded panda eyes. Rainy days are extremely problematic for your skin. 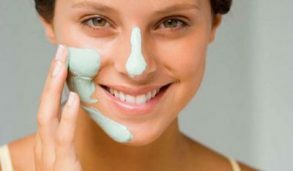 With all the moisture and humidity, it is the time when you get the most problematic skin issues that can ruin your day. Here are some Skin care beauty tips for rainy days that you should follow for a healthier skin during the monsoons. Cleansing your skin is extremely necessary during the monsoon. Use a gentle cleanser or just water to cleanse the face at least 3 times to get rid of excess oil and grime that can lead to clogged pores. 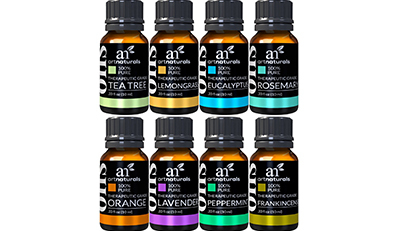 Tone your skin with non-alcoholic toners to even out the skin’s natural pH balance and bring a glow to dull skin. Use a moisturizer to hydrate the skin. If you have oily skin, use a water based moisturizer or a gel based one to keep oils at bay. Use a gentle exfoliator every day to get rid of the dead skin cell build-up from the skin. It is very necessary to consume at least 8 glasses of water throughout the day as the humidity in the atmosphere can cause sweating and can make the skin look dull and pale due to the lack of hydration. 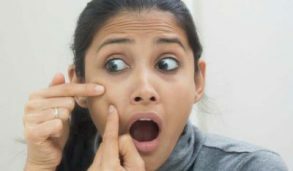 Refrain from using any artificial jewelry, especially if your skin type is sensitive, as the humidity can augment the risks of acne breakouts. Use a deodorant as the humidity in the air is likely to cause sweating. Choose deos with aluminum chloride to keep sweat at bay. With the monsoons come the dreaded frizzy hair issues. 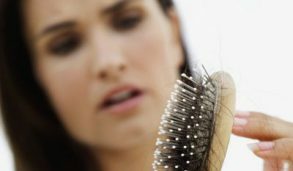 Not only is your hair more prone to frizz, it often looks dull and limp. If you are looking for ways to care for your hair during the monsoons, here are a few hair care beauty tips for rainy days to help you to keep your hair in good conditions. 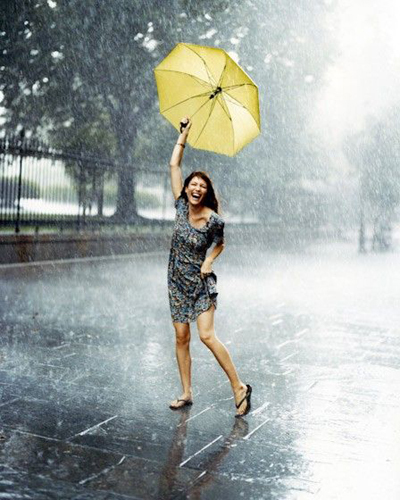 Keep your hair dry as rain water can be acidic due to environmental pollution and can damage your hair. Shampoo your hair twice weekly with a gentle yet deep cleansing shampoo to get rid of any rain water residue, dirt and grime. Oiling your hair can help to moisturize it and help it be less frizzy. Do not tie up your hair too tightly as it can lead to the dampness in your hair persist which can make it look frizzy and limp. Using a wide tooth comb can prevent breakage and detangle your hair easily. 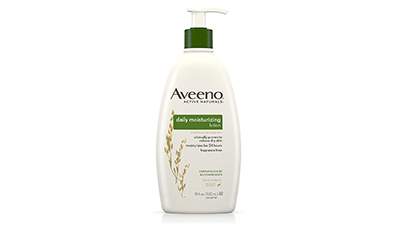 Use a good hydrating conditioner that is free of sulfates and parabens. Incorporate foods rich in iron, protein and omega 3 fatty acids to strengthen your hair. 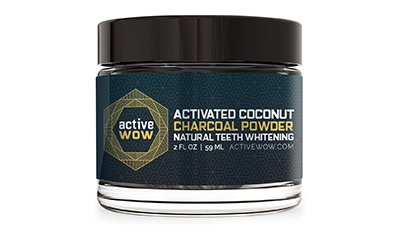 Use more natural products to lessen the effects of chemicals on the hair. With these beauty tips for rainy days, you can ensure you don’t have to deal with the hassles that monsoons generally bring and can just enjoy the beauty of the monsoons. I hope you enjoyed these beauty tips for rainy days and feel free to share them with your friends who love to enjoy the beauty of the rainy days. Have you any beauty tips for rainy day? Please share them in the comments below. 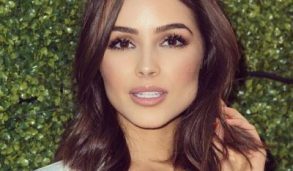 Brown Eyes And The Makeup That Can Enhance Them!